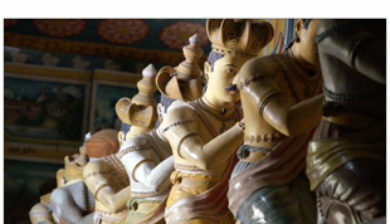 also known as Dikwella and as Dikwella South, is a small coastal market town in the Matara district in Southern province of Sri Lanka. 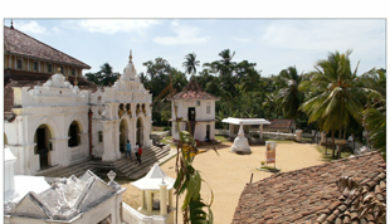 It is located 22 km (14 mi) east of the city of Matara. 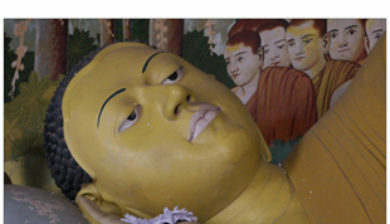 Dickwella is noted for its long sandy beach which is protected by headlands, reefs and sand-bars, making it safer for swimming.Dickwella is the location of Sri Lanka’s largest seated Buddha statue, which is 50 metres (160 ft) tall. 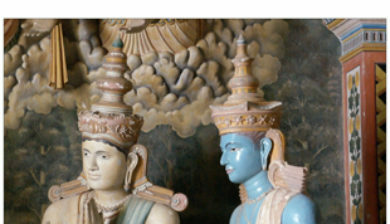 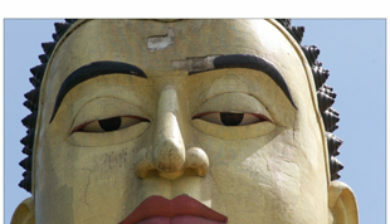 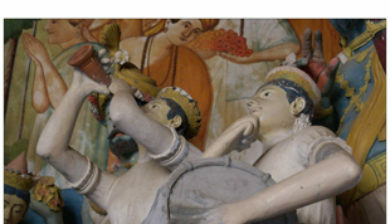 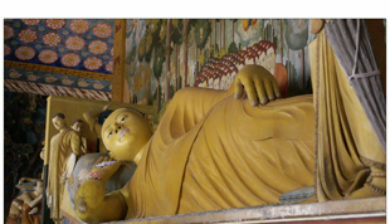 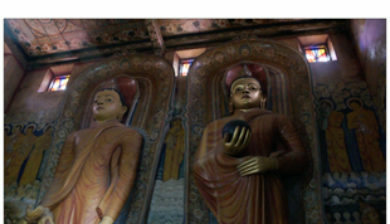 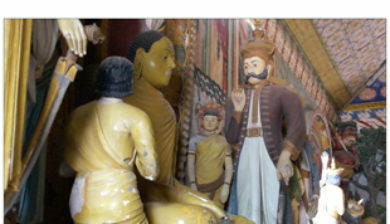 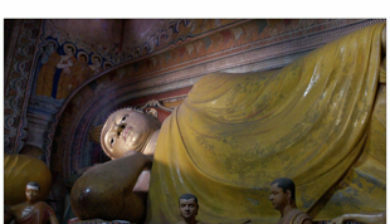 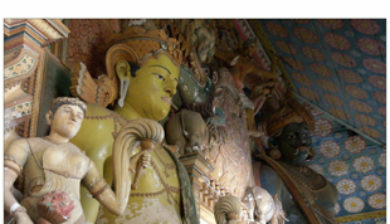 Walls in the rooms of the building behind the statue are decorated with a ‘library’ of colourful pictures depicting scenes from the life of the Buddha and punishments of miscreants.